Your chance to join the debate and engage with the experts. Following on from our hugely successful inaugural Question Time event last year we are delighted to announce that Question Time 2014 will be held on Monday 29 September, 5.30pm – 7pm in Butterworth Hall, Warwick Arts Centre. The event will form part of our induction activities for economics students to start the new academic year in style but is open to all Warwick staff and students. Very similar in format to the popular BBC television show, this will be an excellent opportunity for students to engage with politicians, policy makers and academics on major issues and questions that concern the world, and is not to be missed. In 2013 Warwick Economics hosted its first Question Time which saw Lord Gus O'Donnell (Former Cabinet Secretary), Rt. Hon Jacqui Smith (Former Home Secretary) and Douglas Carswell (Conservative MP) join Professor Abhinay Muthoo and Professor Nigel Thrift for a lively debate on topics ranging from Immigration to Economic Reform to the EU referendum. To watch the 2013 debate in full, visit the event page here. 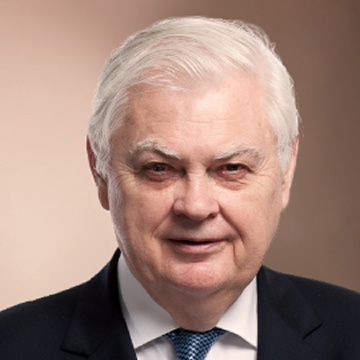 Lord Norman Lamont served as Chancellor of the Exchequer from 1990-1993. He has been a stalwart of British politics for decades, and serving as the Cabinet Minister under both Margaret Thatcher and John Major. he has been described as "not only the most efficient but also the bravest Chancellor since the War". 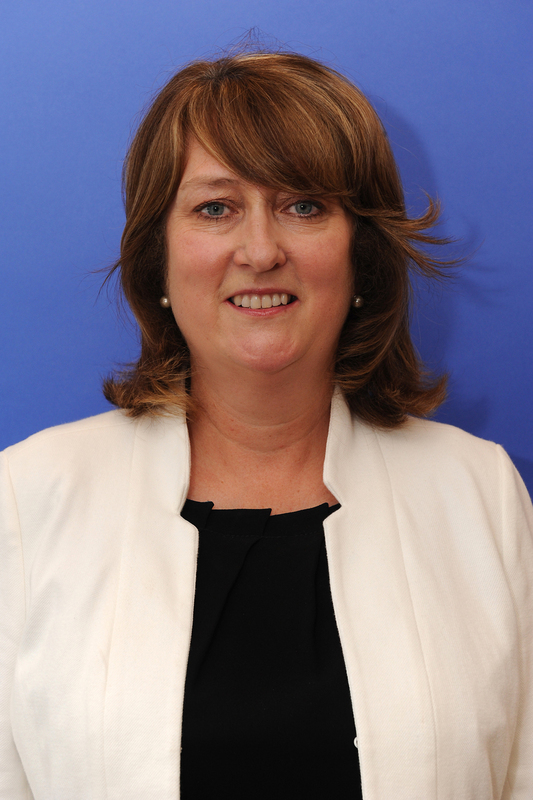 Jacqui Smith served as the first female Home Secretary from 2007 -2009. She is a member of the Labour Party and spent over 10 years at the heart of UK government. 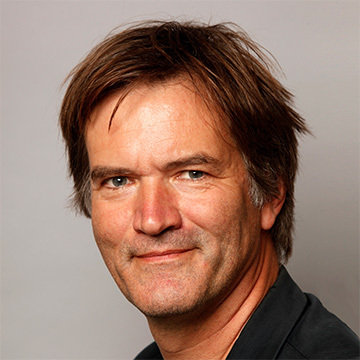 David Goodhart is a prominent figure in public debate in the UK. He is a well-known broadcaster, author, commentator and journalist and the founder and editor of Prospect magazine. He is the Chair of Demos, one of the UK's leading cross party think-tanks. Nigel Thrift is the Vice-Chancellor of the University of Warwick. He is one of the world's leading human geographers and social scientists. Abhinay Muthoo is the Head of the Department of Economics and Co-director of the Warwick Policy Lab. His research interests include conflict and negotiations, international development, and public policy. Siobhan Benita is the Chief Policy and Strategy Officer of the Department of Economics and Co-director of the Warwick Policy Lab. She is a former senior Civil Servant who ran as an independent candidate in the 2012 Mayor of London election.